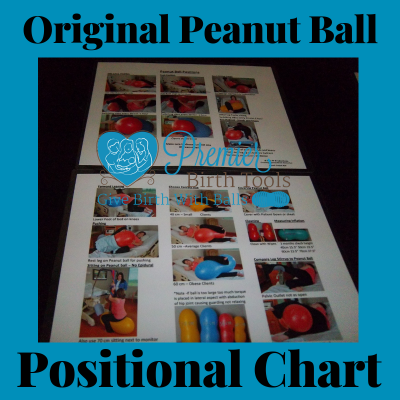 A FREE downloadable nine page informational packet that will help doulas use the peanut ball correctly. You are only able to download this product from your email ONE time. 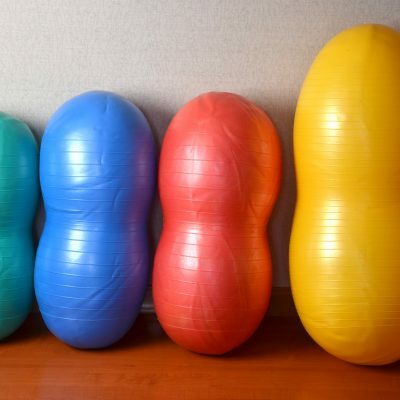 If you have peanut balls at your hospital, let us know by completing this form so we can list your hospital or birthing center that you support peanut balls and have them. ONLY FOR PERSONAL USE. NOT AVAILABLE FOR HOSPITALS.